On Friday, the 26th of January 2018, members and representatives from our Lighthouse and Follower cities, along with the replication leaders, completed the Replication workshop “Learning from the Successful” at INEA’s headquarters in Brussels. 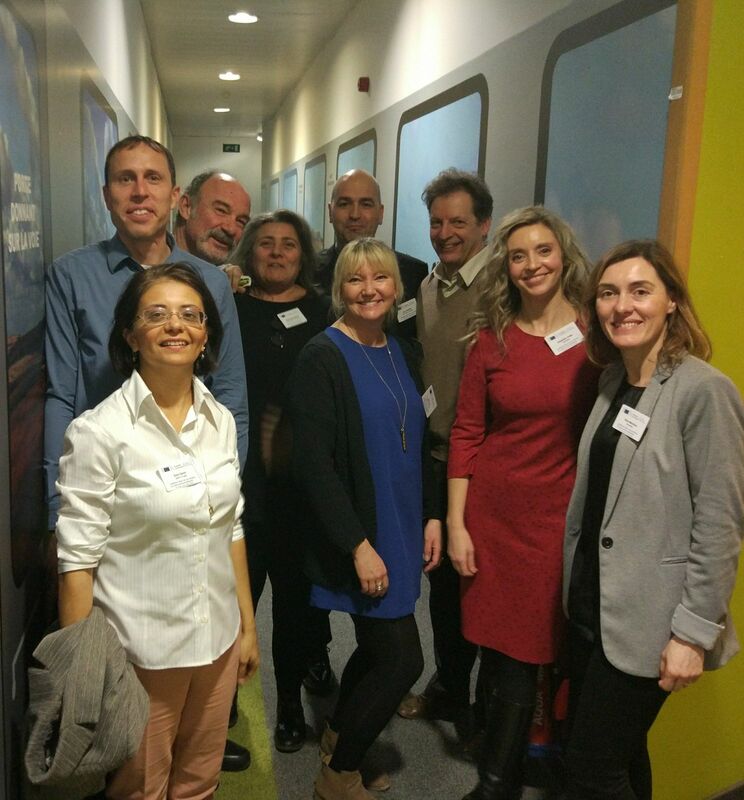 Accompanied by other representatives from over 40 different Smart Cities and other Horizon2020 projects; members from the Replicate project from San Sebastián, Florence and Bristol, as well as their Follower counterparts from Lausanne, Essen and Nilüfer and University of Oxford, as replication leader, spent Friday the 26th of January 2018 at INEA, in Brussels, sharing their knowledge and insights with other Smart City projects, in what was an intensive but exciting and edifying work day for everyone involved in the Replication workshop. On Thursday the 25th of January, one day prior to the event, the Coordinating bodies from the different Lighthouse projects invited to the workshop met to discuss and introduce their 2018’s work plan. The nature of this meeting was to coordinate tasks between different projects, as well as analyzing completed actions, and discussing the workplan for 2018; it is worthy of note how recently approved Lighthouse projects were present during this coordination meeting. 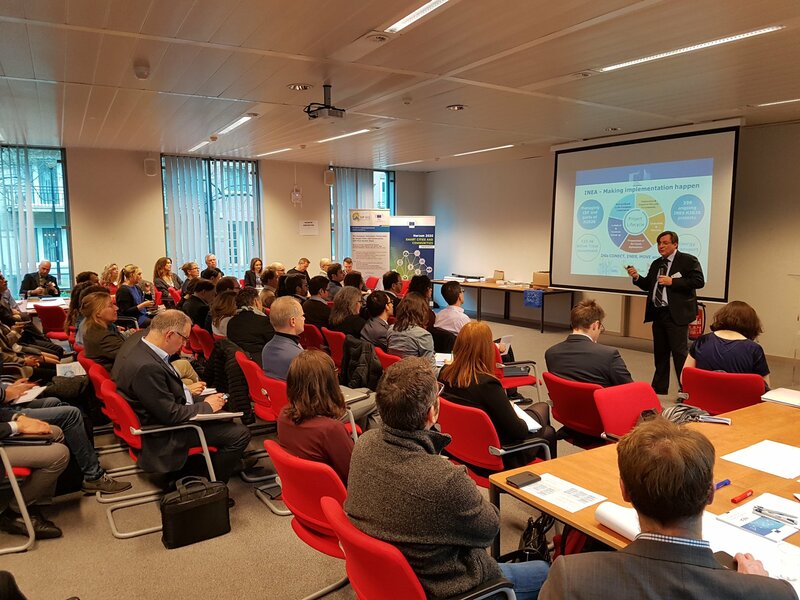 The following day, the event begun at INEA’s offices in Brussels. After a brief registration period; the event started with an inspiring speech given by Dirk Beckers, acting director at INEA, who set the stage for what was to come. Then, event attendees were given some context and an introduction on replication, which was the central theme of the day. Once the short introduction was over, the first round table sessions began. It is worthy of note how the same themes discussed during the first round table discussions would be replicated on a second session: however, this time people would discuss different themes and issues, as they would sit on different tables. These themes were Low Energy Districts, Integrated Infrastructure, and Urban Mobility. Representatives from Fomento San Sebastián acted as moderators on a round table discussion on Low Energy Districts, discussing Low Energy Retrofitting. These same representatives from Fomento San Sebastián also acted as speakers on a Integrated Infrastructure round table discussion dealing with Smart Grid Solutions and Open District Heating. During this last session, Fomento San Sebastián introduced to other Smart Cities their Urumea Riverside District project: presenting technical features surrounding the project, it’s advantages and disadvantages, it’s business model and the barriers the project faces regarding District Heating. Members from the Replicate project’s Lighthouse city of Florence took part on a round table discussing Planning for Changing Infrastructure in the City. While their colleagues from our Follower Cities (Lausanne, Essen, and Nilüfer), were involved in a series of different round tables, just as Bristol and the Replication leaders from the University of Oxford. In the Afternoon, once the round table sessions had ended, guests had the chance to talk about current barriers stopping the implementation of smart solutions in Low Energy Districts, Integrated Infrastructure and Urban Mobility and discuss about the changes that were needed to replicate these smart solutions. We were delighted to take part in the Learning from the Successful Replication workshop, since it closely resembles our mission statement in its final purpose. We had the opportunity to reunite with team members from other cities and to share and learn new approaches to old problems. Now we look forward to implementing what all we’ve learnt from this workshop.